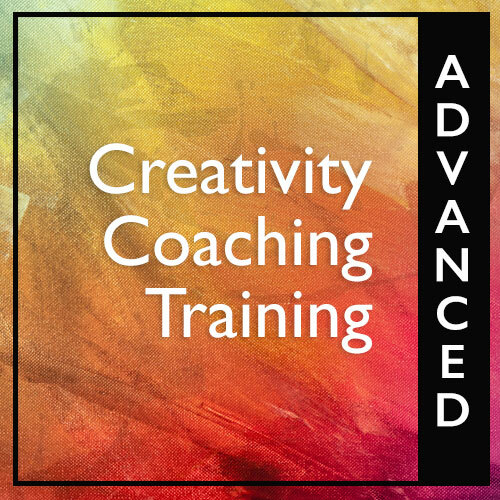 The Advanced Creativity Coaching Training is a 16-week email-based training designed to increase your creativity coaching skills, your understanding of the coaching issues of writers, visual artists and performers, and your practice-building skills. This training is a required training for Creativity Coaching Association certification. However, it may be taken whether or not you are pursuing CCA certification. 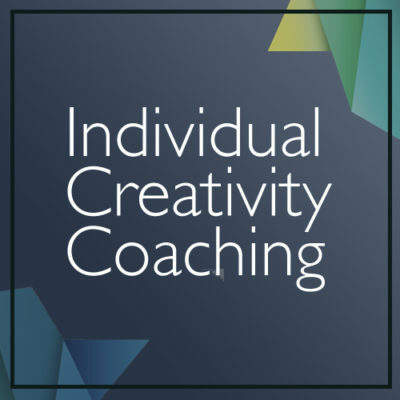 You can take the Advanced Creativity Coaching Training wherever you live and no special computer skills are necessary, only the ability to send and receive emails. The training is designed to ready you to practice as a creativity coach. The training also has a self-coaching component for creative and performing artists and others who are interested in creativity and who want to learn the principles of creativity coaching. 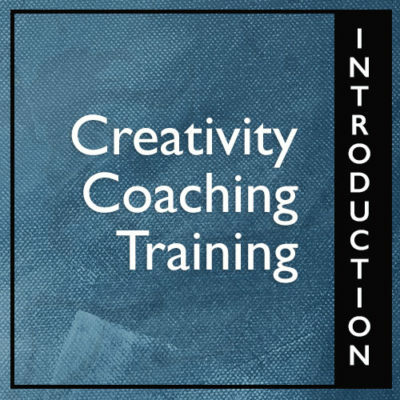 You may take the Advanced Creativity Coaching training simultaneously with the Introduction to Creativity Coaching training. The full fee is refundable until the start date, after which time it is not refundable but can be applied to a future training or workshop. If you prefer not to pay at this website, you can also pay by check by contacting Dr. Maisel directly at ericmaisel@hotmail.com. Further information about this training, along with participant endorsements, can be found on this site. Take this opportunity to learn creativity coaching from America’s foremost creativity coach.